The El Dorado Hills community is one of a kind. 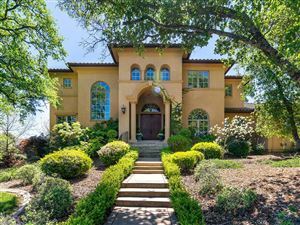 The residents would tell you this is generally a rural area, however El Dorado Hills is part of the Sacramento Metropolitan Area because it is socially and economically integrated with the larger Sacramento County and it's neighboring city, Folsom. This city is very diverse with the hills, trees and rivers. 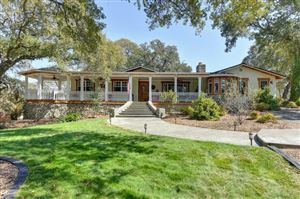 Sitting between Sacramento and Lake Tahoe, this is a great location for anyone!